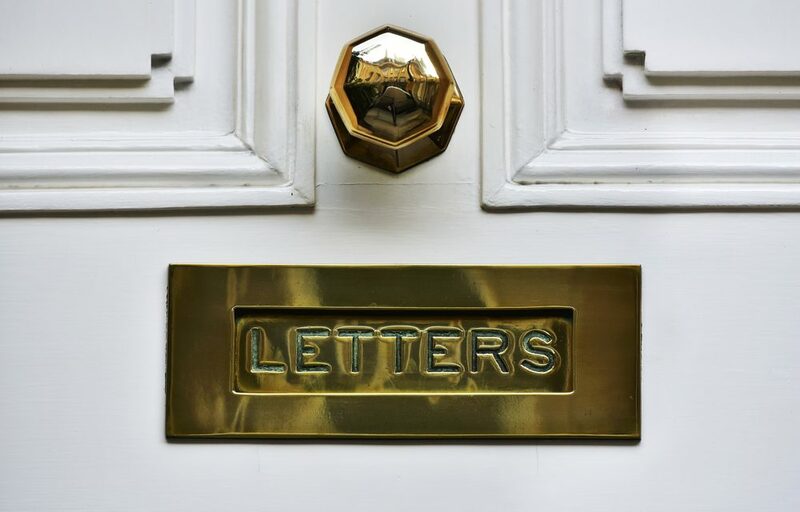 Tory MP Vicky Ford has gained initial approval for her proposed legislation that would ban letter boxes being placed at the bottom of doors in newly built constructions. Ms Ford has said that low-level letterboxes should be banned to prevent postal workers straining their backs or being bitten by dogs. “The purpose of the Bill is to improve the health and safety of workers particularly postmen and women, paper boys and girls and other deliverers “I met the Communication Workers Union, they told me the key issue for their members and it’s not Brexit, it is low level letterboxes and dangerous dogs. Now I am not asking home owners to retrospectively change their existing letterboxes or replace their front doors. When it comes to front doors, a lot of people are very fond of their knockers. “This Bill simply wants to stop developers from building swathes of homes each with a letterbox placed near the ground and I hope that this will be a moment of unity in British politics.”Ms Ford called for all new letterboxes to be installed between 70cm (2ft 3.5ins) and 170cm (5ft 7ins). The Communications Workers Union has been campaigning to outlaw low level letterboxes for many years. The CWU has been striving for the European Standard (EN13724) to be added to UK Building Regulations – this requires that letterboxes should be positioned at a suitably accessible height, accessible to postal delivery workers, significantly reducing possible injuries such as, dog bites, fingers being trapped or back strain caused when bending excessively to reach ground level boxes. This issue was first raised by the Union as far back as 1958 when the British Standards Agency deemed it appropriate that letter boxes be at a proper height. Unfortunately it was not enshrined into Building Standards Law. A similar campaign run by the CWU’s sister union in the Republic of Ireland resulted in all low level letterboxes being banned back in 2001. The MP’s Low-Level Letter Boxes (Prohibition) Bill was listed for a second reading on Friday March 8.